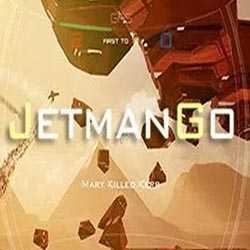 JetManGo is an Action, Casual and Sports game for PC published by Linkflag Studio in 2017. Explore a new area full of adventures. The world that you will face, Is so dangerous. Because there are lots of enemies who are protecting the environments.